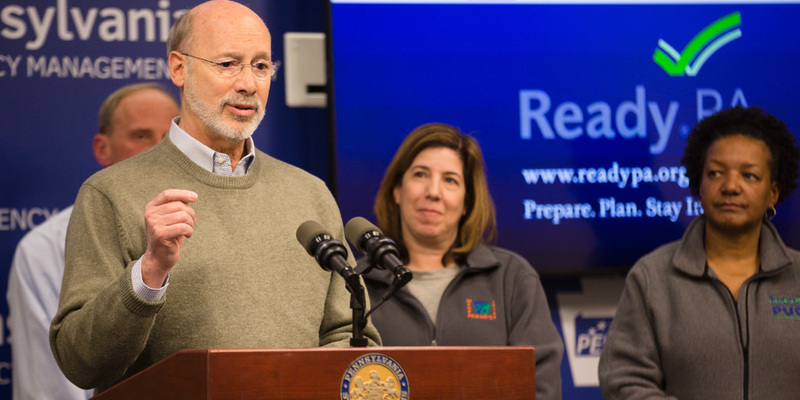 Governor Wolf said that multiple state agencies are working with county and local authorities to supplement the winter storm response in northwestern Pennsylvania as state and local agencies tackle a record amount of snow fall across the area over the last several days. 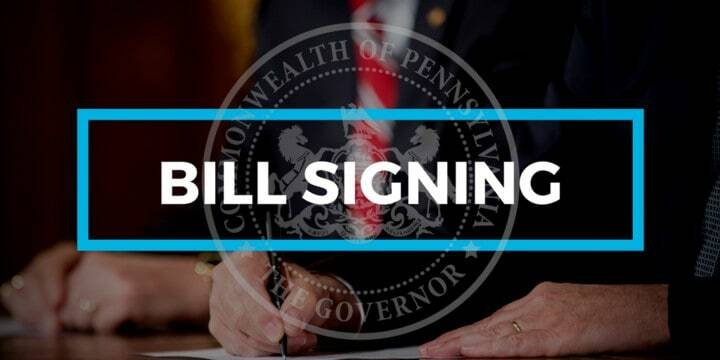 This week, Governor Wolf took action to protect women’s reproductive rights, stand up for the middle class, and continue fighting the opioid epidemic. 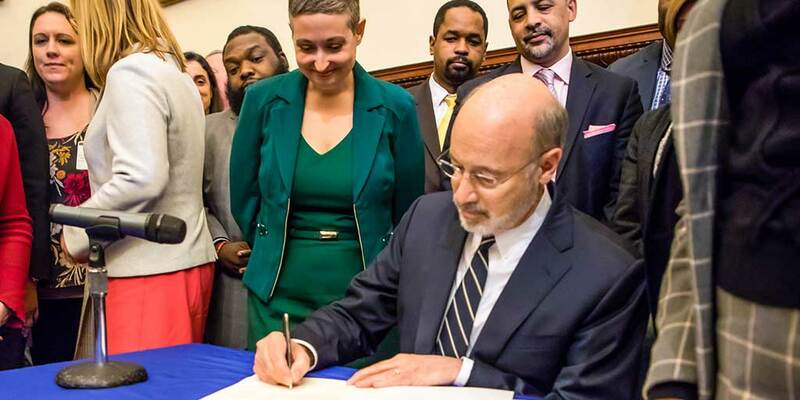 Governor Wolf signed several pieces of legislation today. Here is a rundown of the bills. Gov. 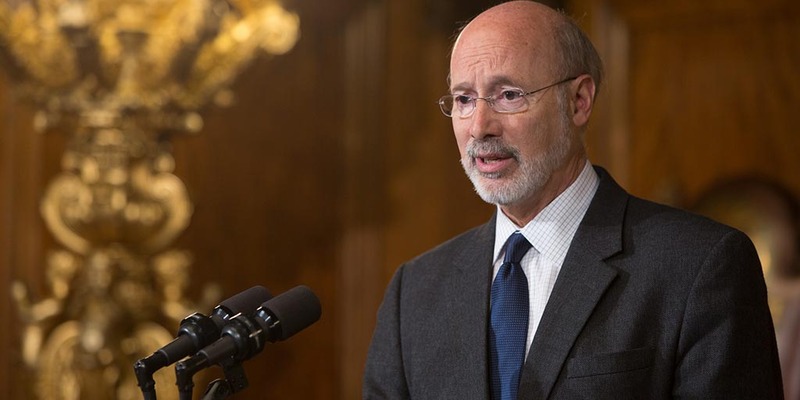 Wolf and Department of Human Services (DHS) Acting Secretary Teresa Miller shared their disappointment over Congress’ inability to re-authorize CHIP. 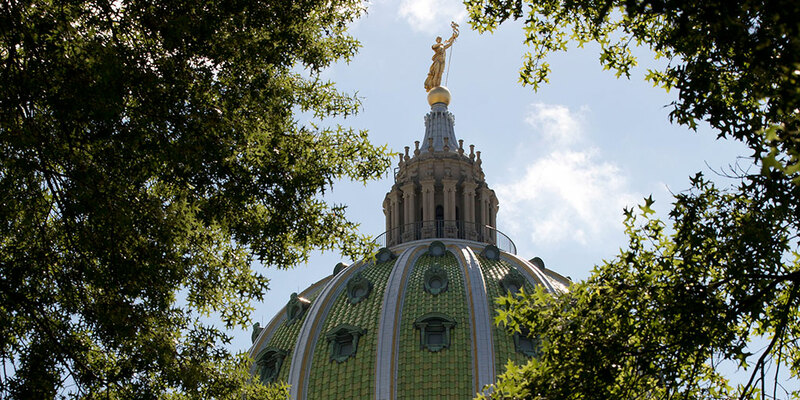 Governor Tom Wolf today appointed Karen Farmer White of Pittsburgh as Chair of the State Board of Education, effective immediately.